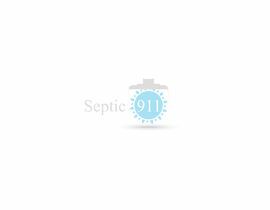 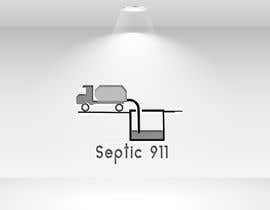 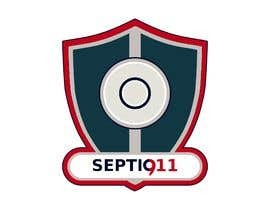 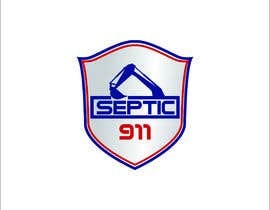 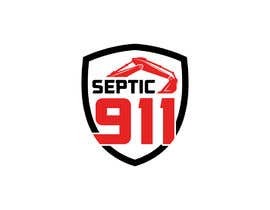 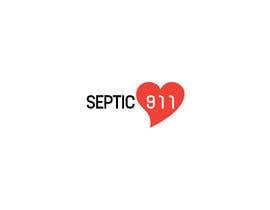 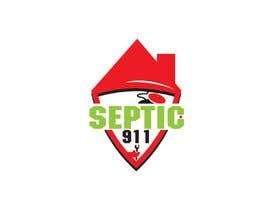 Need a nice looking clean logo for a company called Septic 911. 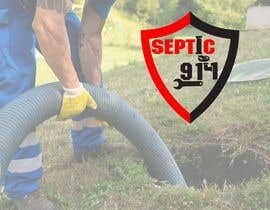 This company installs & repairs septic tank systems/waste water treatment fields that store and filter solid and liquid waste from a home's sewage. 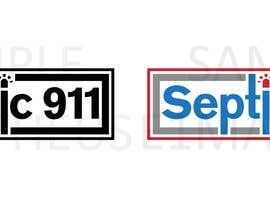 Keep the logos red, blue, & gray. 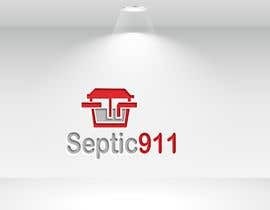 The logos so far created are not what we are needing or telling the story what this company does. 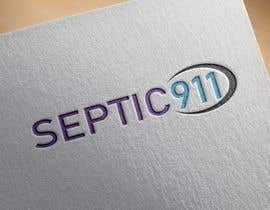 I will upload some new descriptive images to help with design. 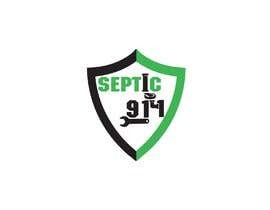 This company repair septic fields (septic tank & lines in your lawn) to keep toilet & drains working. 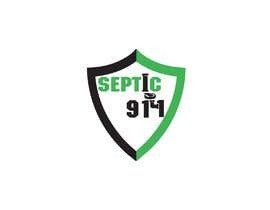 They like the idea of a shield, maybe an excavator or excavator arm. 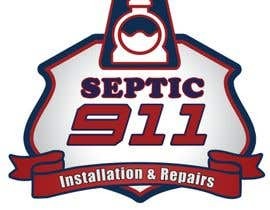 Thank you for providing more information on the desired design. 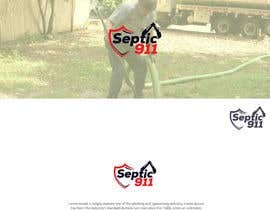 I updated my entry ( #39 ) and used the example you uploaded, how's this result now? 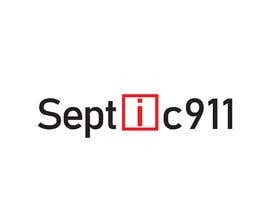 Is this more towards what you're looking for?